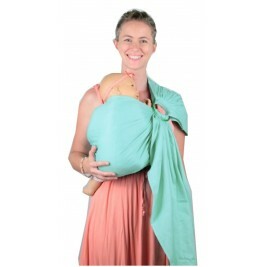 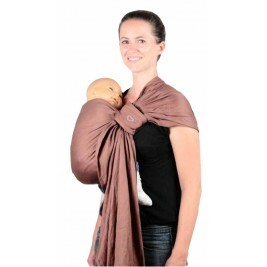 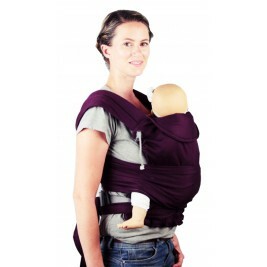 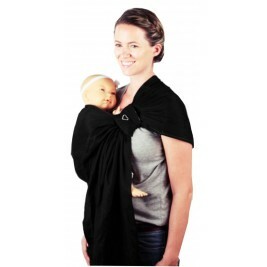 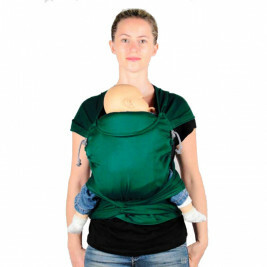 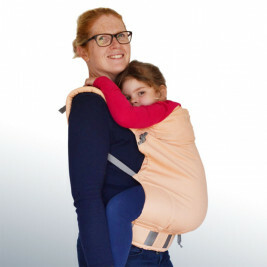 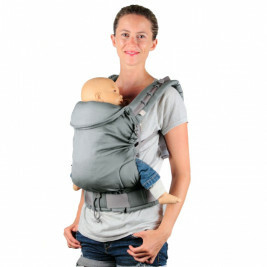 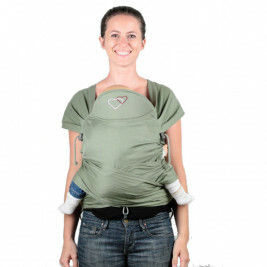 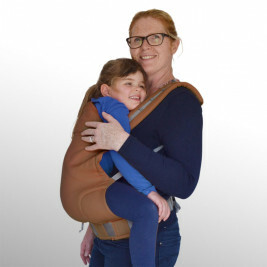 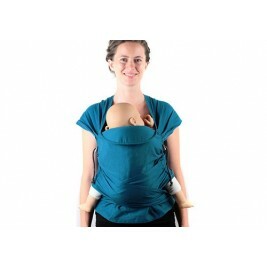 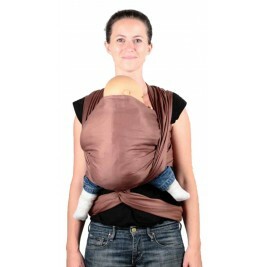 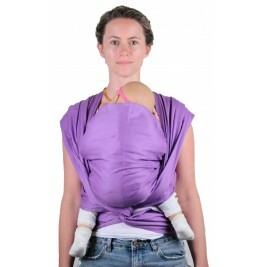 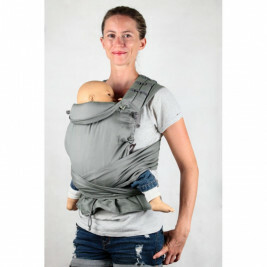 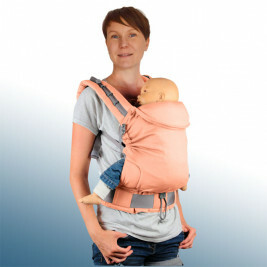 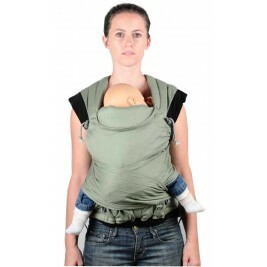 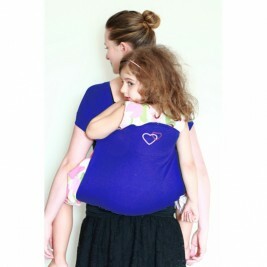 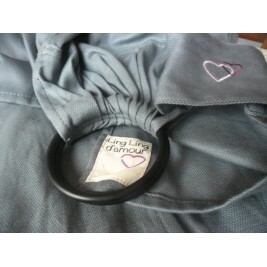 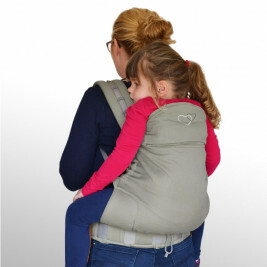 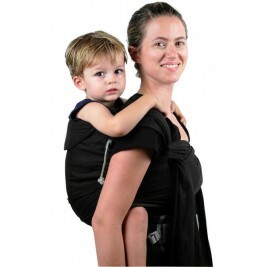 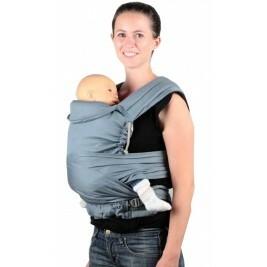 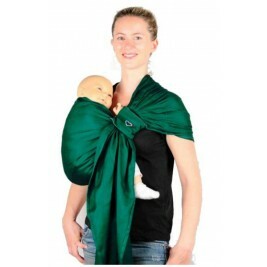 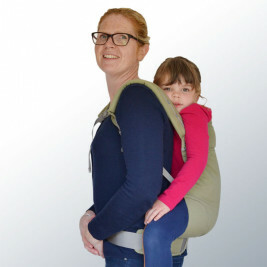 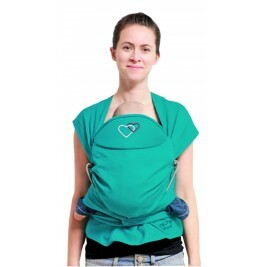 The Ling Ling d'Amour brand was created by two French textile engineers not long after they became new parents... Their aim was to encourage babywearing to become much more widespread by making it available to as many people as possible and offering quality products at acceptable prices. 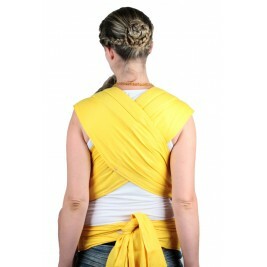 The have always taken the greatest care both in the creation and finishing of their different models. 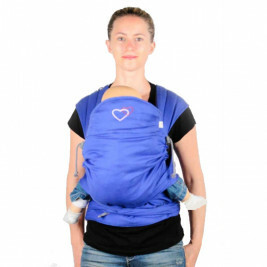 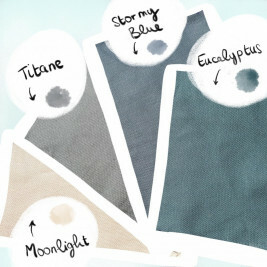 The fabrics used are all officially certified organic cotton, free from pesticides and with no heavy metals, making them healthier both for your skin and that of your children. 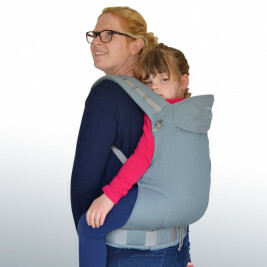 The LLA range of baby carriers is built around three fabric collections, all in GOTS certified organic cotton: Daïcaling, Sol and Aïon. 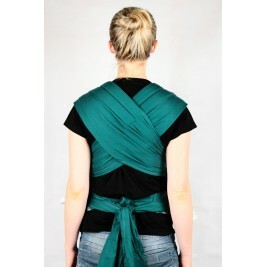 The wrap, in 3 sizes (3.70 m, 4.50 m, 5.20 m). 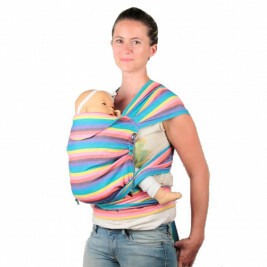 The Ring Sling wrap (birth to 3 years approx). 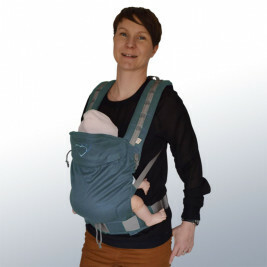 The fullbuckle P4 available in 3 sizes: Preschool, Standard and Babysize.